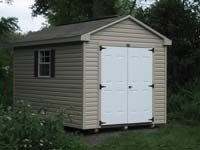 Customers comment on the "good-looking storage sheds." But there is more than just looks to these sheds! 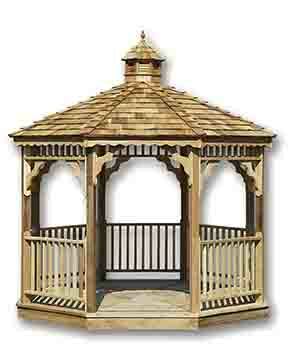 Careful thought and hard work are invested into every Garden Shed. 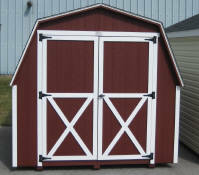 The result is a shed that combines sturdy with beautiful. 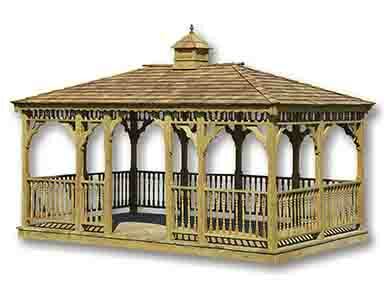 You want an outdoor shed that will last, and be an asset to your property. 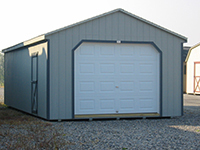 Our Experience in shed building brings you better value. Experience has helped us streamline the workflow and increase efficiency. We are learning every day. The search is on for higher quality materials and better shed building methods. 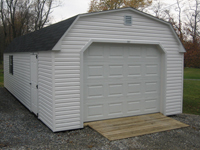 You can expect good value from Timber Mill Storage Sheds.